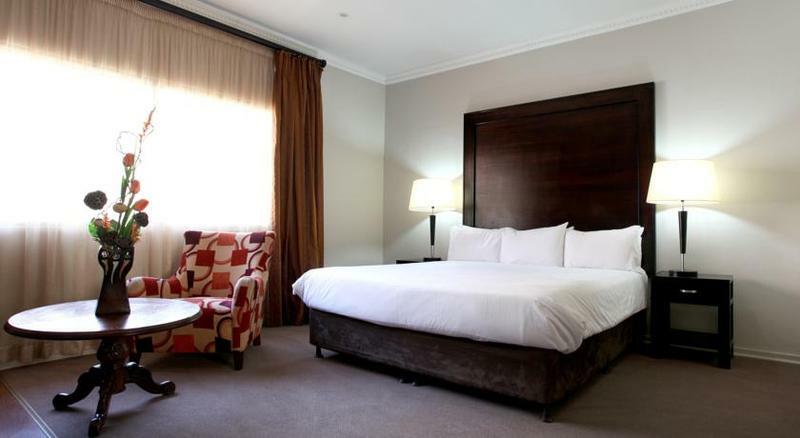 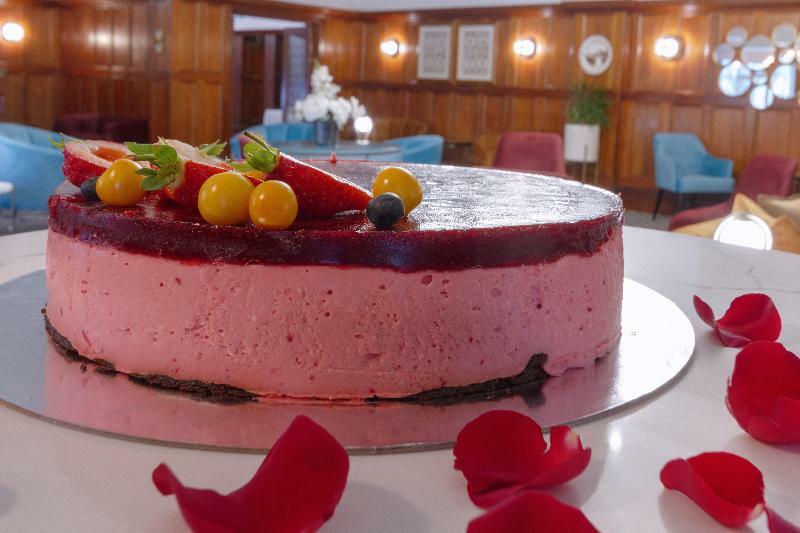 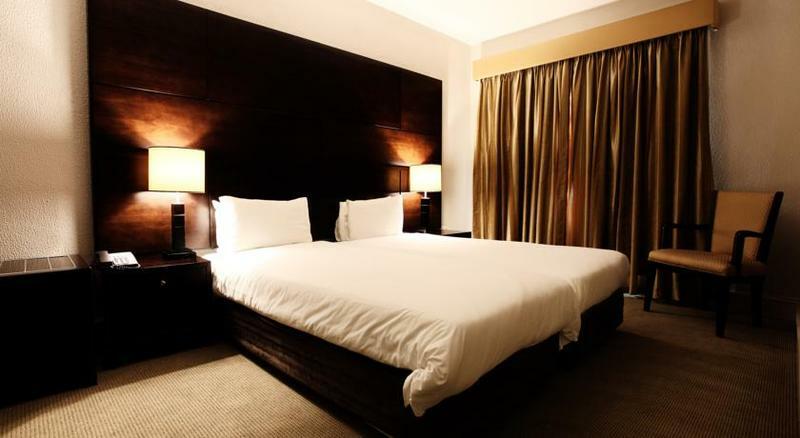 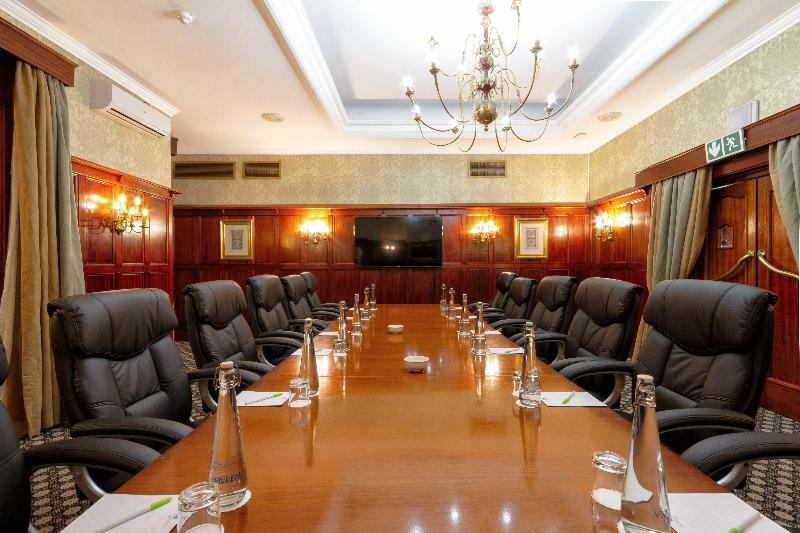 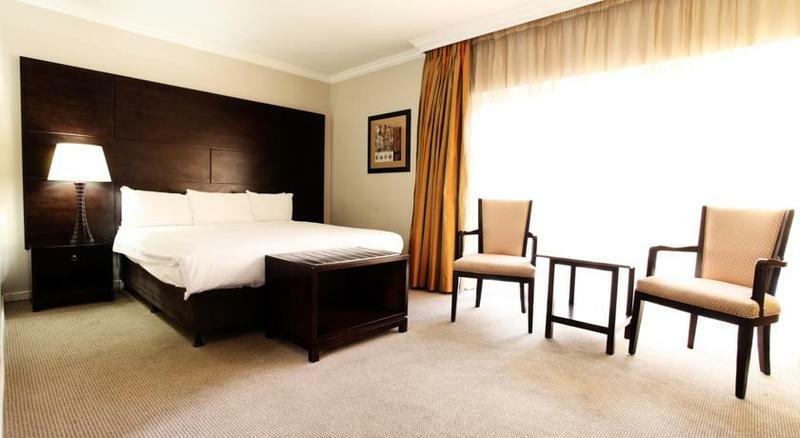 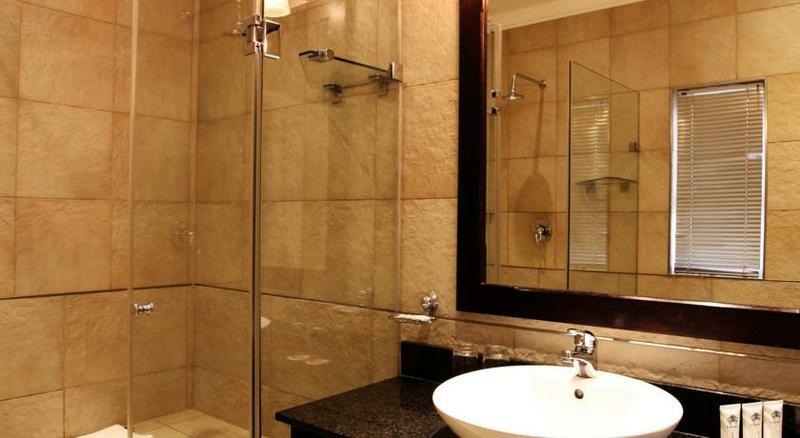 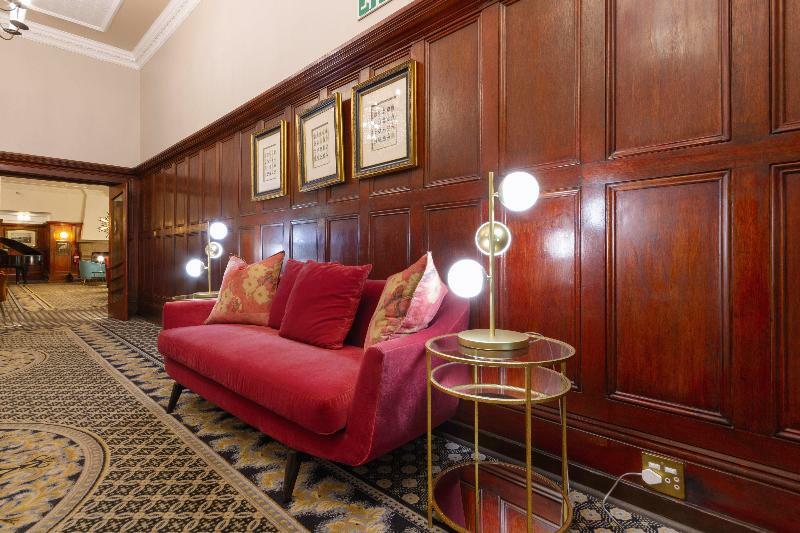 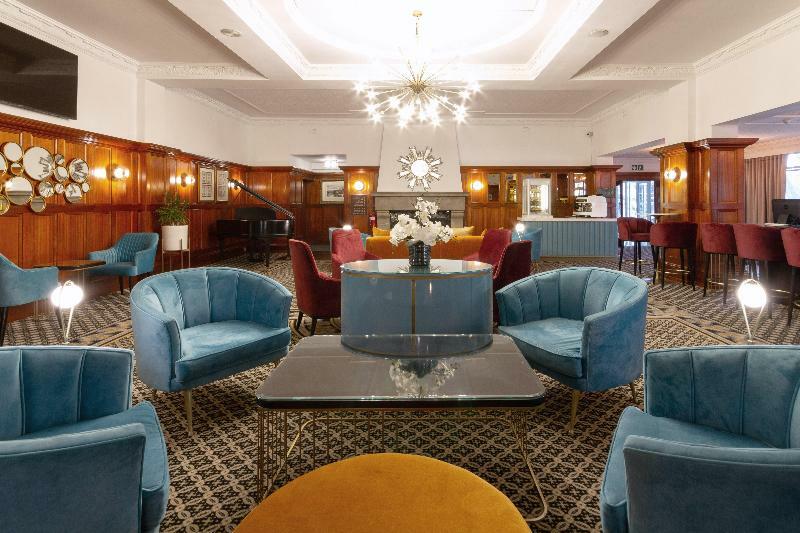 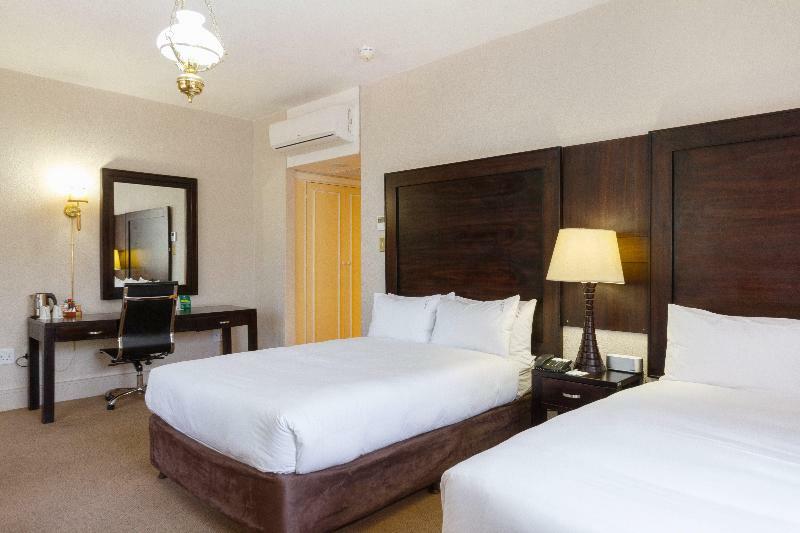 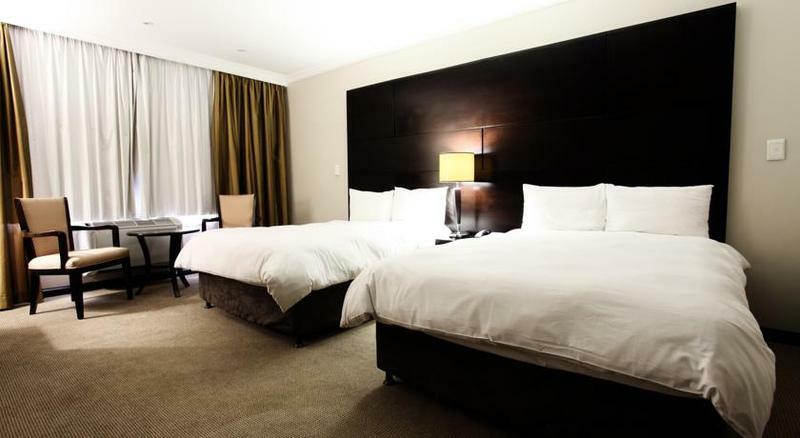 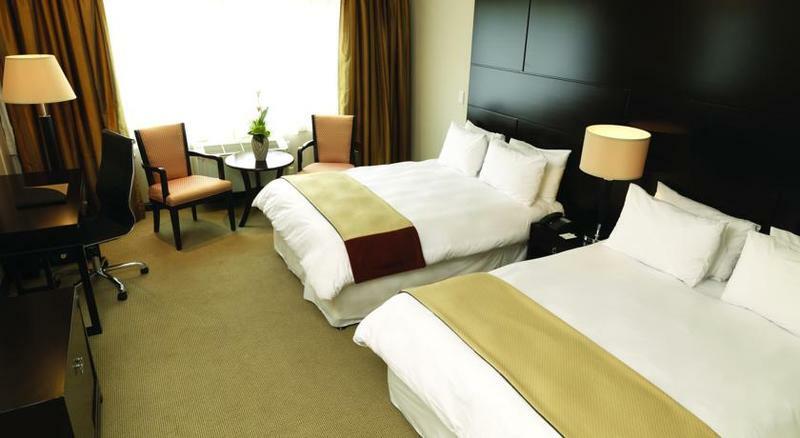 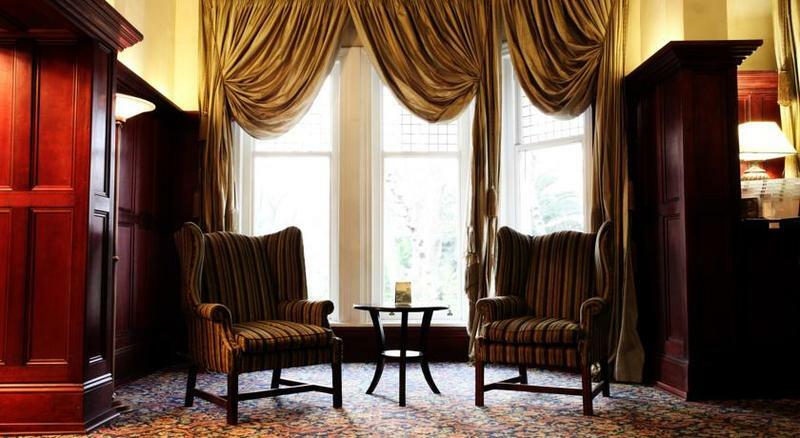 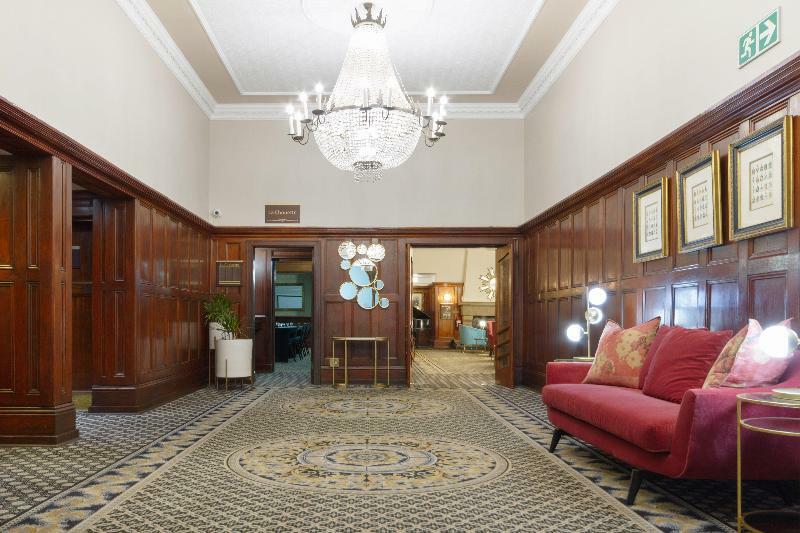 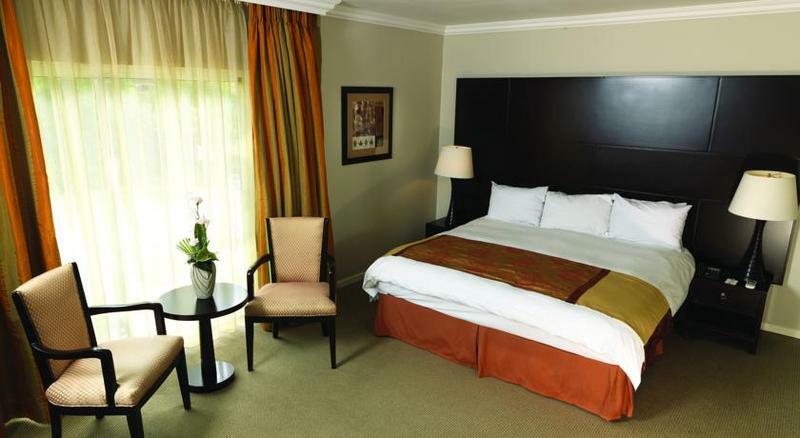 The hotel is centrally located, offering business executives easy access to the Johannesburg CBD, Rosebank, Sandton and Johannesburg International Airport.||Built in 1895 in a Victorian style, the hotel has been completely refurbished to capture the elegance and charm of a bygone era. 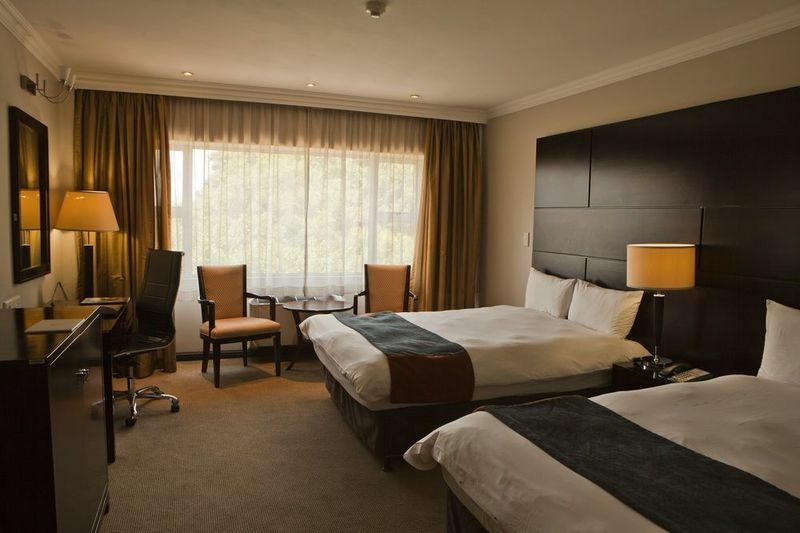 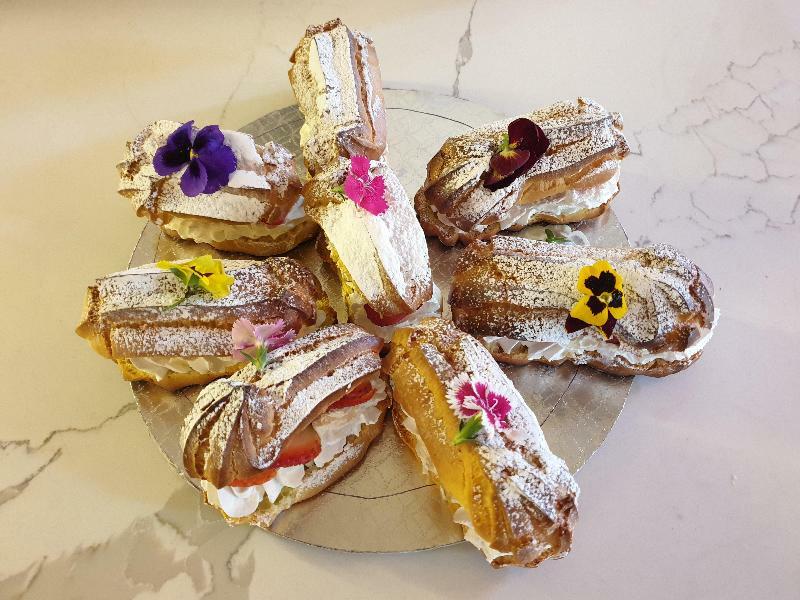 Facilities ranging from the à la carte Milner's Restaurant to stylish accommodation and conference and banqueting facilities for up to 300 guests, combined with a peaceful and secure setting, provide the ideal venue for the discerning guest and business traveller. 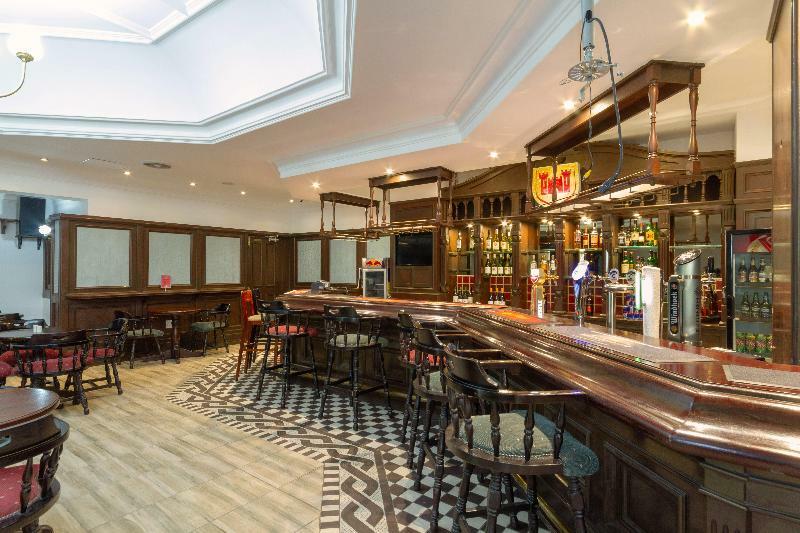 The hotel offers 109 rooms of which 9 are suites, a lobby with 24-hour reception, a currency exchange counter, a cloakroom, a safe and a lift, as well as a bar, a restaurant, public Internet access and a WLAN Access Point. 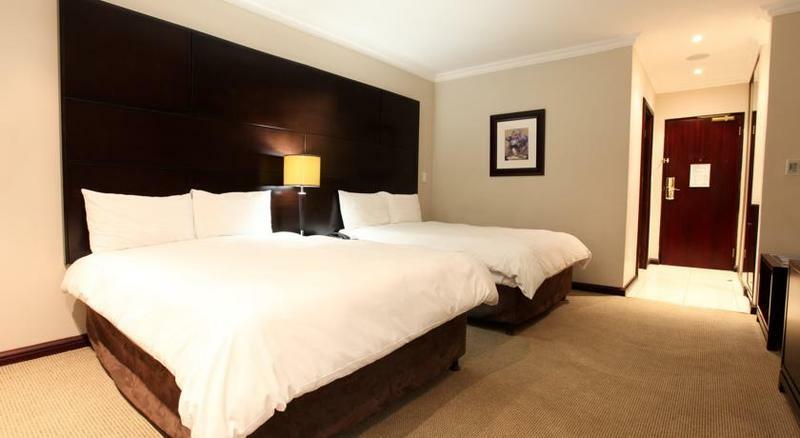 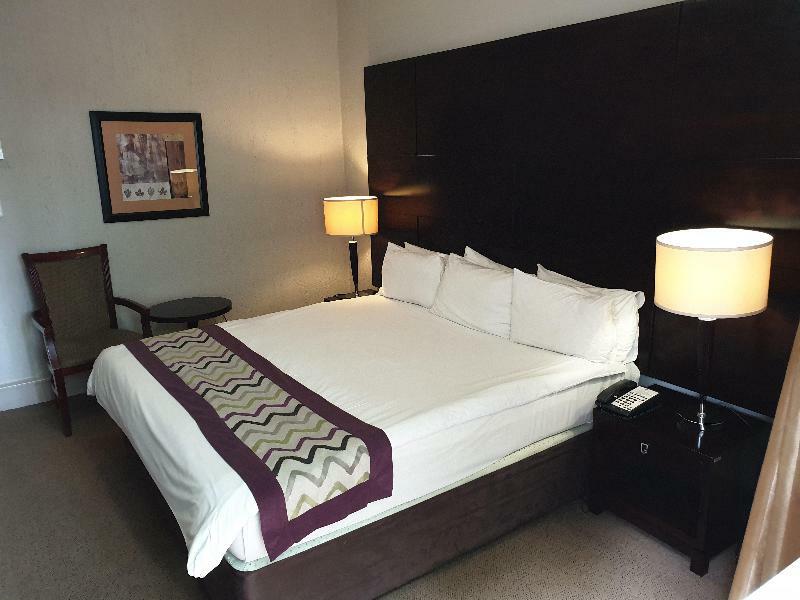 In addition, there are laundry and room services and parking for those arriving by car.||All rooms come with a bathroom and hairdryer, colour TV with CNN and MNet, a direct dial telephone with an alarm function, a PC with modem, a coffee/ tea maker, a mini bar, a hire safe and a king-size bed. 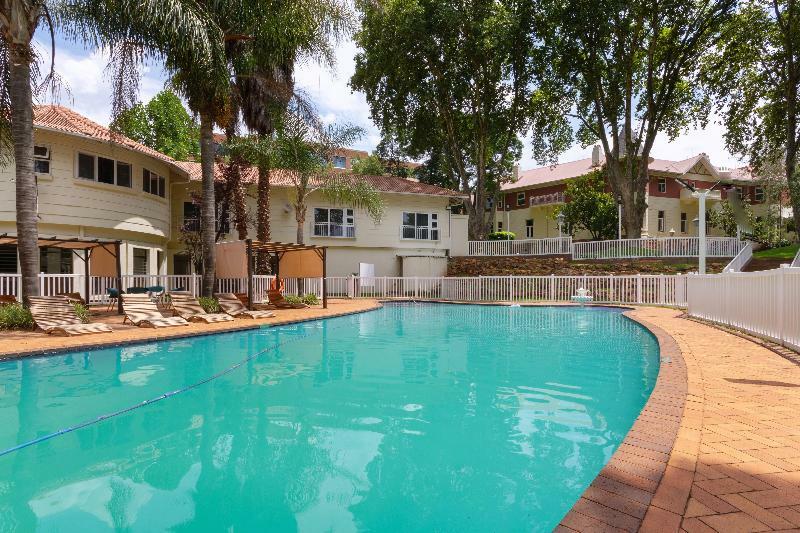 The air conditioning is centrally regulated.||A pool, sun loungers and parasols can be found in the hotel grounds. 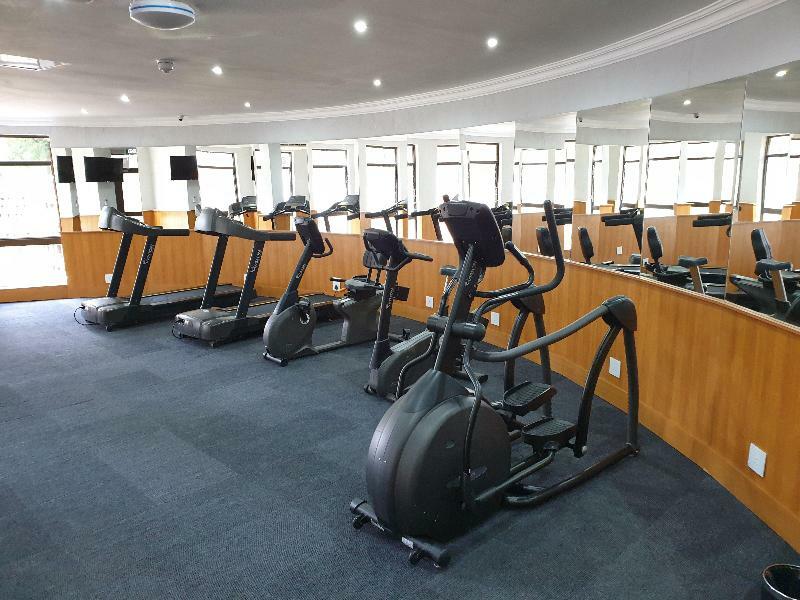 Leisure facilities include a sauna and an in-house gym.||Breakfast, lunch and dinner are all available in the form of a buffet. 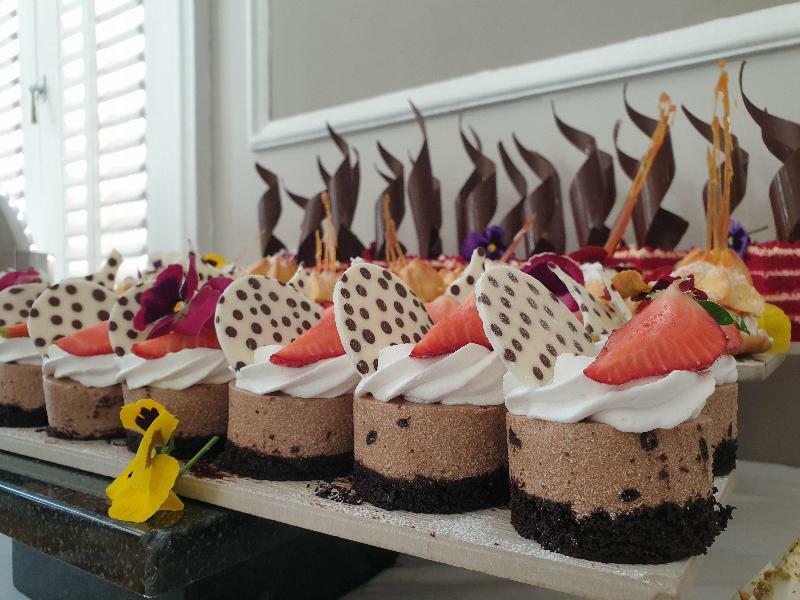 For lunch and dinner, guests can also choose from an à la carte menu.